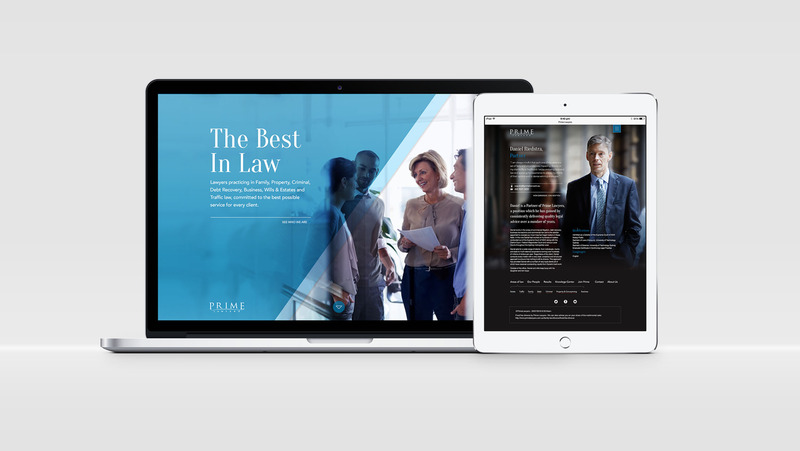 Prime Lawyers approached Tonic with a challenge to redesign their website’s UX and to create a fresher, more contemporary look and feel for the brand. 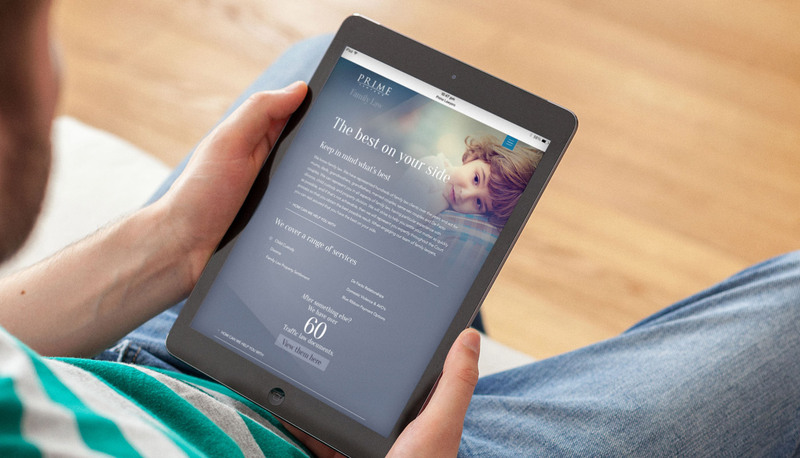 It was essential that the new site would be easy for potential new clients to locate and interact with on any device. 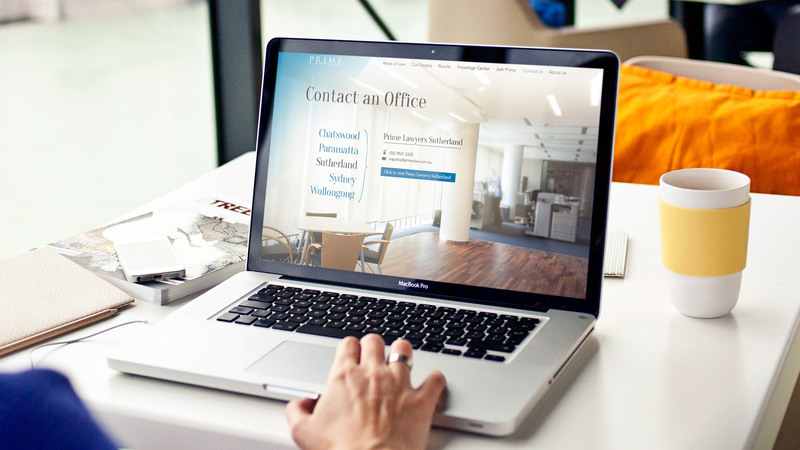 Our strategy was to create an identity and website that would be approachable, friendly and modern but also professional and beautifully simple to navigate. 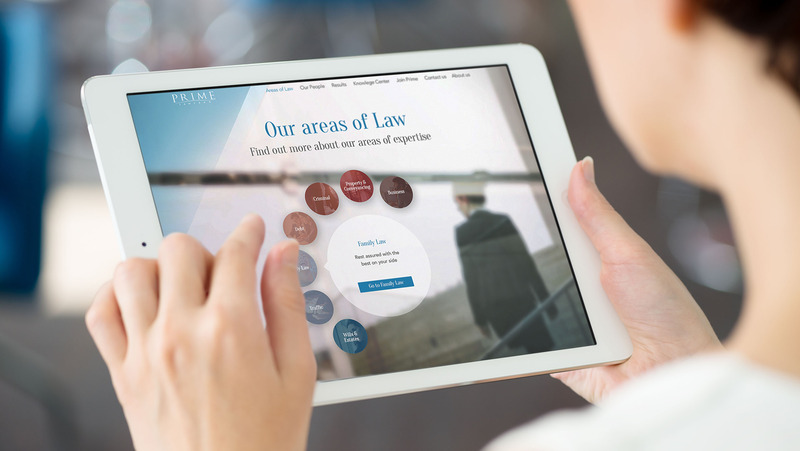 We imagined their website as a ‘Knowledge Centre’, an invaluable resource for legal information pertaining to the numerous services offered by Prime’s Lawyers. We also had to make it SEO facing and optimized for use on phones, tablets and PCs. 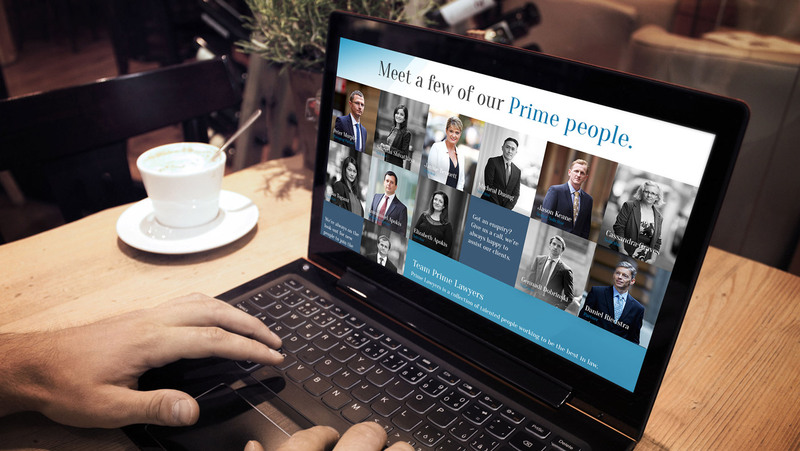 Our redesign gave Prime’s website a premium but also very human appearance. To achieve the latter, we commissioned a photo shoot of ‘Prime People’ in a natural, candid style in several locations. These images became a central feature on the site and gave the brand stand out against the colder, more corporate sites of their rivals. 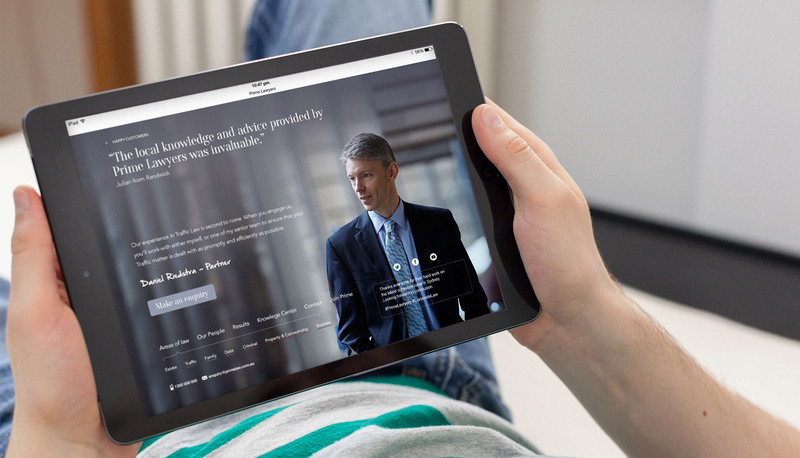 The new Prime Lawyers website is now fully optimized and easily navigable with any mobile device. Anyone seeking legal advice can see the lawyers and staff they’ll be dealing with and can quickly find the information or services they require.